Motivated Seller! 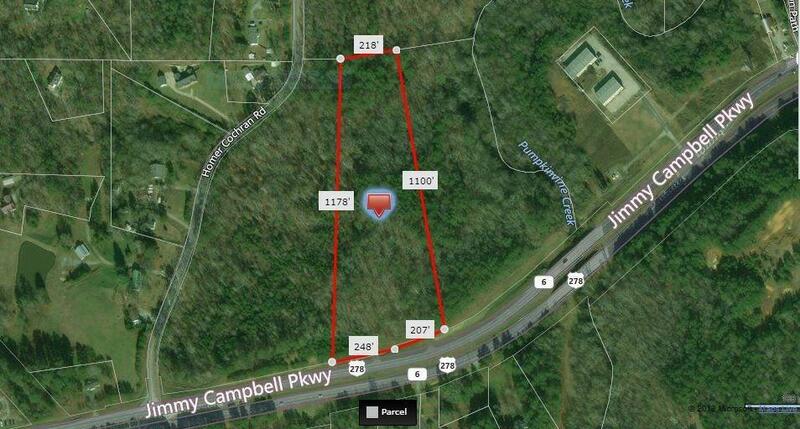 POTENTIAL COMMERCIAL LAND AVAILABLE! 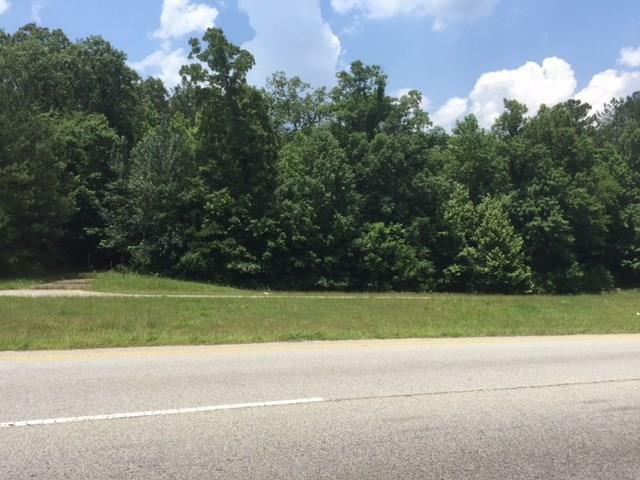 7.83 acres with 425 ft rd frontage on very busy (approx 21,000 cars per day) 4- lane Hwy 278 (Jimmy Campbell Pkwy) located about 2 miles from beautiful Historic Downtown Dallas, GA! 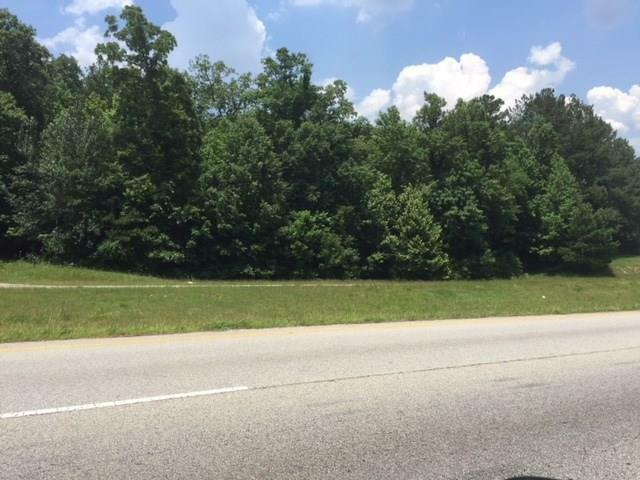 Just minutes to the Paulding County Government Complex, Wellstar Paulding Hospital, Paulding County Airport, Dallas, Hiram, & Rockmart. 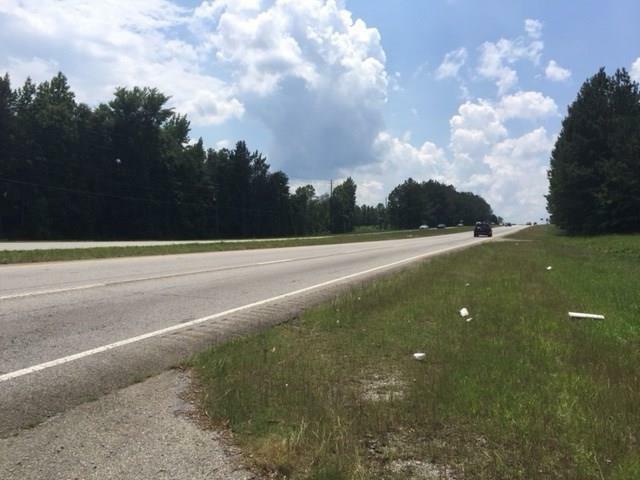 Hwy 278 runs East & West & is a direct 4 lane link to Interstate 20. Don't miss this great opportunity to locate your business or industry in one of the fastest growing counties in the State of Ga!